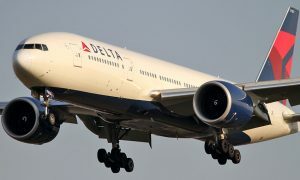 Delta Air Lines today reported financial results for the September 2015 quarter, including adjusted net income(1) of $1.4 billion or $1.74 per diluted share, up 45% from the September quarter of 2014. Delta’s operating revenue for the September quarter decreased 0.6%, or $71 million, including $235 million in foreign currency pressures. Passenger unit revenues declined 4.9%, which includes approximately 2.5 points of impact from foreign currency. 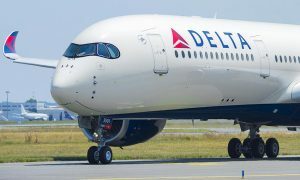 Delta continues to successfully implement its Branded Fares initiative, increasing paid first class load factor by 8 points to 56% and expanding its Basic Economy product to over 450 markets. 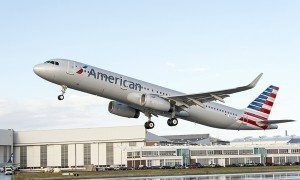 In total, Branded Fares products produced more than $75 million in incremental revenue in the September quarter.